All renovations should start with research, but when you’re planning your kitchen you need to consider more than just the colour scheme. 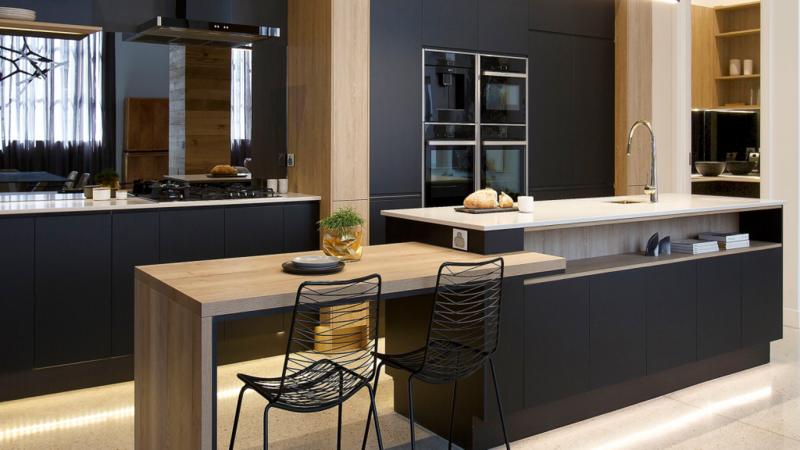 Kitchen renovations can be a point of contention for even the most experienced renovators, with so many options from the finishes to the technology it can be hard to find your way through. Here’s what you need to factor into your decisions before you even step foot into a store. This is definitely the most important consideration. 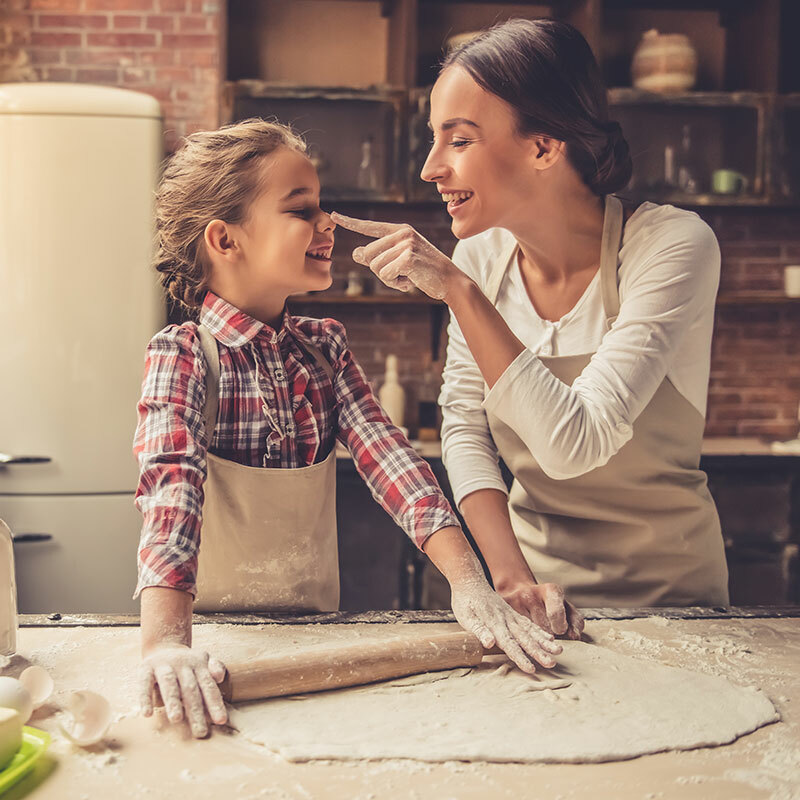 If you’re planning your own dream kitchen, you’ll have a better understanding of your cooking habits and the dream appliances or functions you’re looking for. However, if you’re planning a kitchen renovation with the aim of renting out or selling a property you’ll want to pick more standard appliances that will be impressive, but with a broad appeal. So you might be in dire need of two ovens, but your standard renter might never use more than one. Renters and new home buyers also love to see the latest appliances before they sign on the dotted line, with most saying that a working dishwasher is a must-have. Your cooktop setup can help to direct the rest of your kitchen planning and give you an indication for the available bench space. This applies to the size and even the type of cooktop you will need. Do you need two ovens or one? Will a compact oven fill your needs or do you need to search out something full-sized? While your cooking habits are important to factor in, you should also consider how much vertical space is available in your kitchen plan. We also recommend having your oven at eye height rather than under your benchtop – this makes for easier access to taste and baste and monitor your cooking. If you’ve got limited space, a wall-mounted oven may be the solution. You’ll also have many more options available to you, with many built-in microwave and combination microwave oven solutions on the market. In fact, NEFF’s range of microwaves include multiple options for vertical ovens that take up minimal vertical space, and help prepare delicious meals with faster and easier cooking. Ultimately, the floorplan of your home will play a huge role in how you can plan your kitchen. A narrow kitchen walkway will not only make a floating island pretty difficult, but will benefit from further space saving solutions like our Slide&Hide® oven doors. While some renovations will give you wiggle room to make a kitchen more spacious, often it is the floorplan that guides the planning. A well-planned kitchen considers your cooking flow, with bench space for food preparation that has easy access to your appliances so you’re not running around to add ingredients to your cooking, and so that clean up doesn’t have to seem like a trek to the other side of the house.